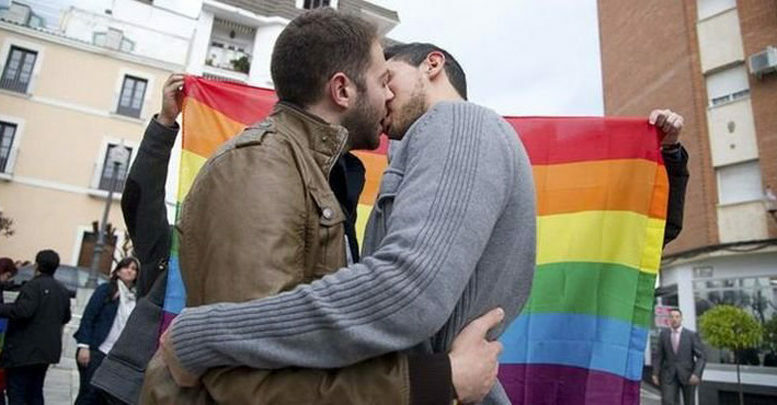 Despite passage by the community of Madrid of a new law targeting homophobia and protecting LGBT rights, activists in Madrid say the number of homophobic attacks continues in the Spanish capital and homophobic attitudes remain widepsread among the public. According to the Observatorio Madrileño contra la Homofobia, Bifobia y Transfobia (Madrid Monitor Against Homophibia, Biphobia and Transphobia), a watchdog group established in February and led by the Madrid-based Arcópoli LGBT activist organisation, a total of 155 homophobic attacks have occurred against the LGBT community in Madrid during 2016. Those included 50 incidents over the summer months, the most recent involving a group of seven individuals who physically attacked two gay men in the Chueca neghborhood on 13th August. Meanwhile, in one of the first legal actions taken citing the new Madrid law against homophobia, Arcópoli this week filed suit against a Madrid therapist who offers what the group says is a “pseudo therapy” offering to reverse homosexuality, perpetuating stereotypes against LGBT people that contribute to homophobia and thereby serve to encourage discrimination and attacks against the LGBT community.